Use the Matte-Resize effect to evenly expand a matte outward in all directions. 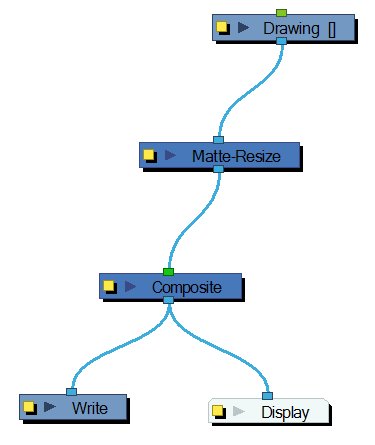 The Matt-Resize module increases the size of a matte from its centre. 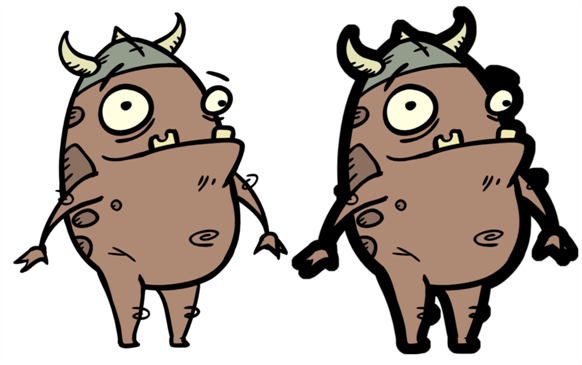 Here is an example of a network with the result of a Matte-Resize effect. 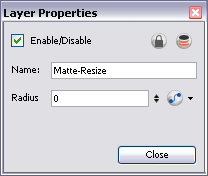 In the Layer Properties, you can enter a static value for the Radius of the resize operation. You can also attach the Radius value to a function column to change the value over time.